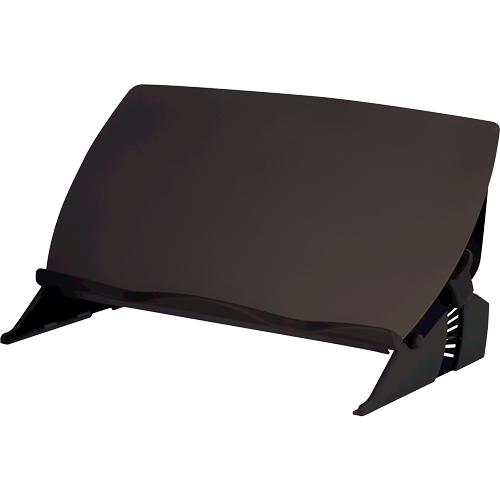 Conveniently holds A4 paper where you need it for a better ergonomic set up on your desk. Put your document in the correct position where you need them on your desk. 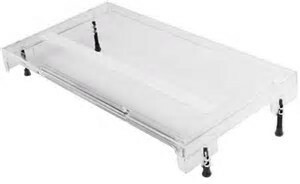 Can be used with either vertical or horizontal pages and the versatile sliding clip securely hold the paper in place. 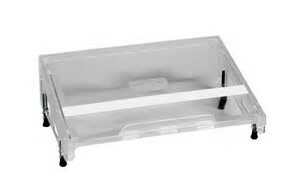 Holds up to 150 sheets of paper in the grooved ledge and folds flat for easy storage.